It’s time for the extended summer mix. 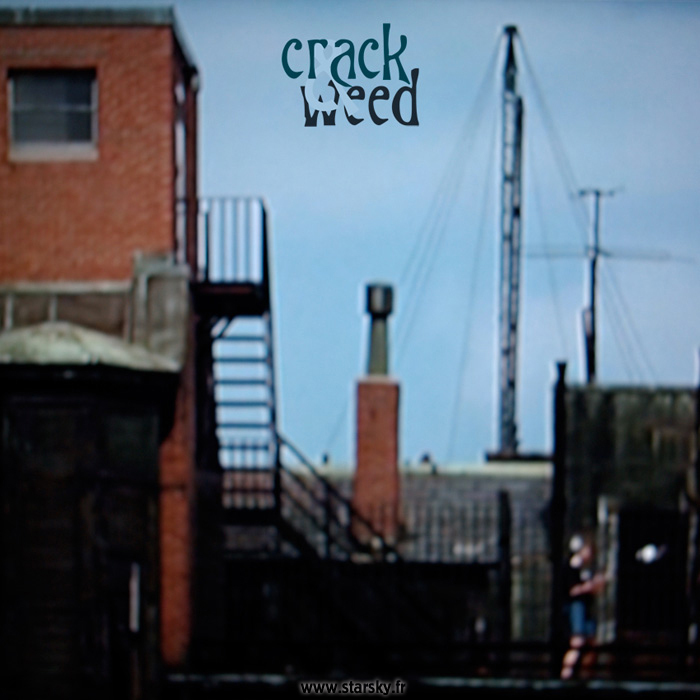 This year it’s a double: a crack side and a weed side, for all of you, junkies. Choose the mood you need to get high. 2 x 1 hour of pure joy and incredible songs cooked together with love by your favorite dealer.